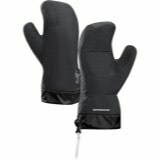 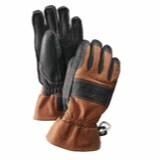 The Army Leather Gore-Tex 3-Finger Heli glove gives you the warmth of mittens combined with the dexterity of gloves. 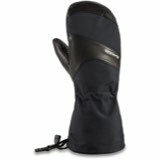 You'll appreciate the ability to unzip your pack, grab a snack and not drop it while wearing the 3-Finger. 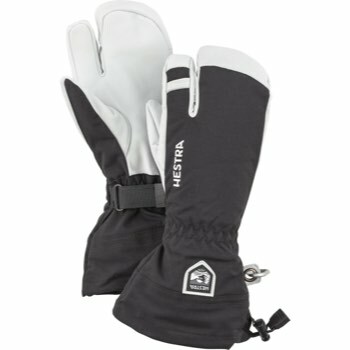 The interior lining is removable and replaceable, so you can customize your warmth. 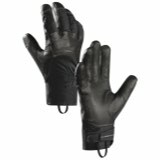 The 3-Finger is constructed from windproof, waterproof and breathable Delfy nylon fabric. 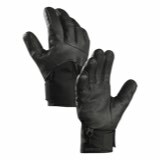 Army Leather goatskin palms are super grippy and flexible.